Many woodworkers attempt to understand the powerful 3D modeling software called SketchUp. And many woodworkers get extremely frustrated with SketchUp because it’s capabilities are so vast, it is hard to learn on your own. I know because I was one of those woodworkers. Over the last few years, I’ve been determined to learn SketchUp and I have learned a lot, but not all of what I learned has been helpful. Some of the techniques I taught myself are more like bad habits. Until recently, I never had any real training with the software; all of what I had learned was on my own. I came to the conclusion that I had been going about SketchUp in a clumsy way. To download the free version called SketchUp Make, click here, then click “download SketchUp. Then from the drop down menu (it will say “I plan to use SketchUp for”) select “Personal Projects” and complete the steps to download. If you want the pro version which currently costs $695.00, choose “Professional Work” and continue the steps to download. Design. Click. Build. – the SketchUp blog at Fine Woodworking.com where Tim Killen and Dave Richards hang out. There are some very good videos (IMHO, videos are the best way to learn SketchUp). Go to Design. Click. Build. here. ReadWatchDo.com – Bob Lang’s website where he writes about woodworking and SketchUp; see his main SketchUp page here. For his SketchUp videos, click here and click here for Bob’s latest SketchUp articles. SketchUp for Woodworkers – a website with at last count, 10 videos on SketchUp, all of them good and very worth the effort to see them all. See SketchUp for Woodworkers here. This DVD is a great lesson for beginners and more advanced modelers alike. Dave Richards takes the viewer through the process of creating a woodworking project from concept to shop drawings. He reveals his best tips for making SketchUp simple. See my review SketchUp Guide for Woodworkers – The Basics here. I highly recommend this DVD for beginners. It is a great value and video instruction is the way to go when learning SketchUp. Buy it at Taunton Store.com by clicking here. Also consider buying Dave’s advanced SketchUp DVD here. 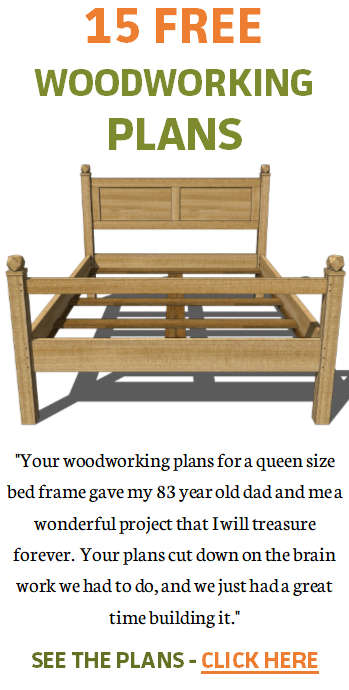 In Woodworker’s Guide to SketchUp Bob Lang combines thorough instruction via text with tons of video. Video is good, and it is even better when a respected SketchUp instructor is guiding the video instruction. Bob’s organized and calm approach to teaching what I view as a complex software program is very much appreciated. See the review of New Woodworker’s Guide to SketchUp here. Go directly to Bob’s website to buy any of his SketchUp guides by clicking here. GREAT TIP: Dave Richards on applying wood textures to a SketchUp component. I get compliments on my SketchUp models, but all I do is find realistic wood textures and apply them to components as realistically as possible. Learn how to do this by following Dave’s tutorials here and here (the second link has video to follow). First, check out SketchUp’s YouTube channel here. Also their beginner videos here. From Bob Lang: 10 Things I Wish I Had Known About SketchUp. A lot of good basic pointers in this list. A good video by Dave Richards on moving objects in SketchUp – go here. 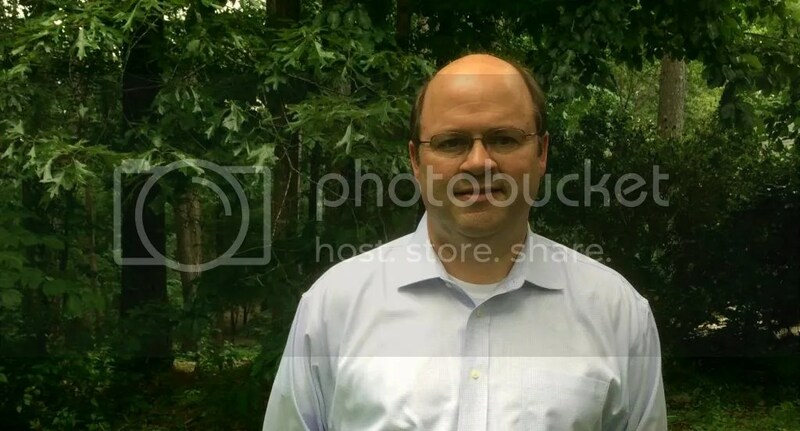 Dave Richards on printing templates – go here. Bob Lang on printing templates (video) – go here. SketchUp: I Can’t Move my Component the way I Want. How to align objects in SketchUp (video) – go here. One of my SketchUp tips: “Get to Know the Scroll Wheel” – here I offer what I think is one of the most important things to master when learning SketchUp. See the blog post here. Another tip: “SketchUp: The Easy Way to Add Wood Texture to Your Model” – the process I took to add a very realistic wood texture to a workbench SketchUp model – See it here. And this one: “Creating a Complex Crest Rail in SketchUp” – a challenging task which had me using a lot of brain power. See the blog post here. A post at FWW.com by Dave Richards on changing axis and also an important section toward the end on changing origin which is handy for easy knob placement on doors. As I run across additional sites devoted to SketchUp, I’ll add them here (revised 11/19/18). See a few of my SketchUp models here. This is a great all-in-one reference for the knowledge base. Thanks! Thank you for bringing together this information for Sketchup is quite difficult for me! Have you found a site resource for excellent wood grain materials? No, but maybe that is something I’ll add to my website.